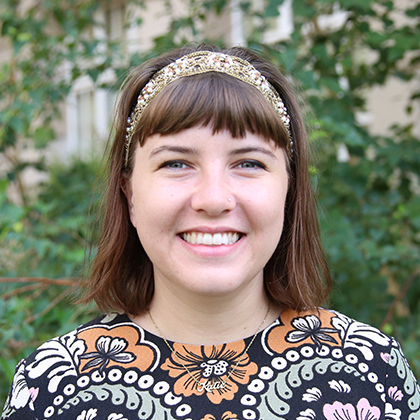 Katie Olson is web editor for the University of Redlands. A writer by day and a reader by night, she moved back to her native Redlands after receiving a B.A. in Communication from Seattle Pacific University. Have an idea for a Bulldog Blog post? Send us an email.